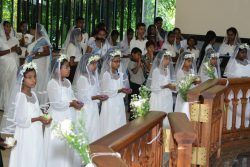 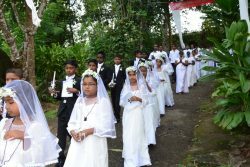 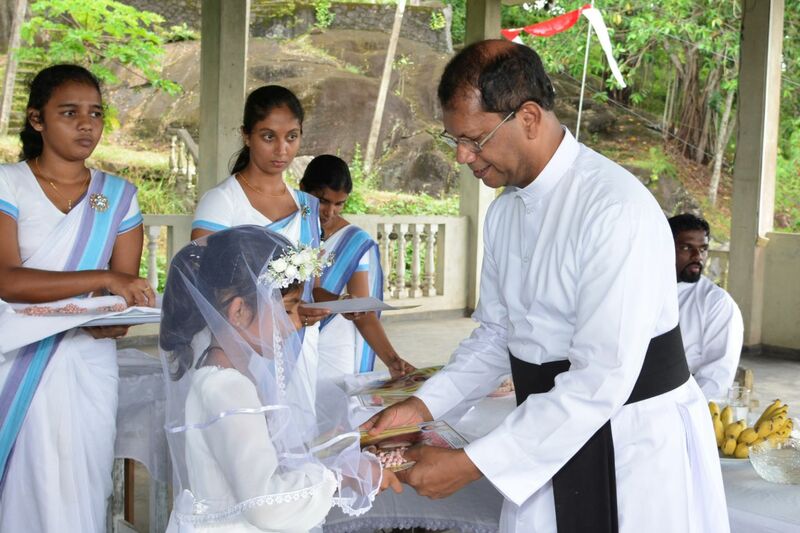 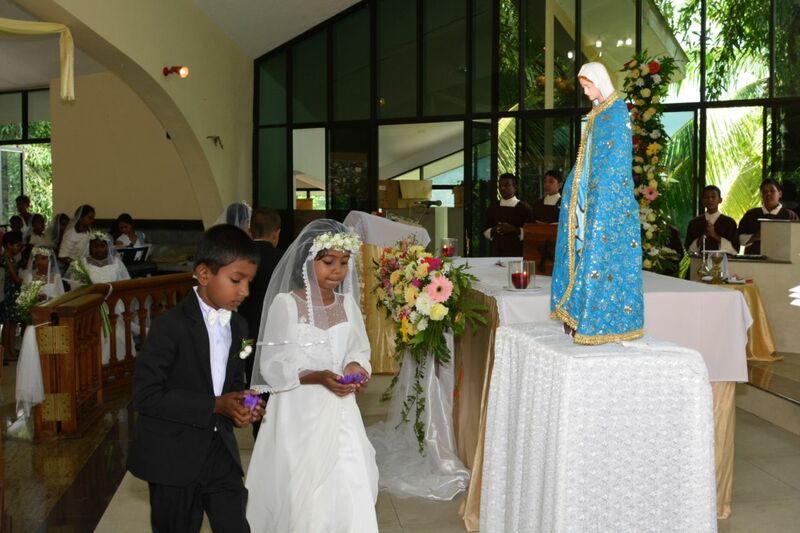 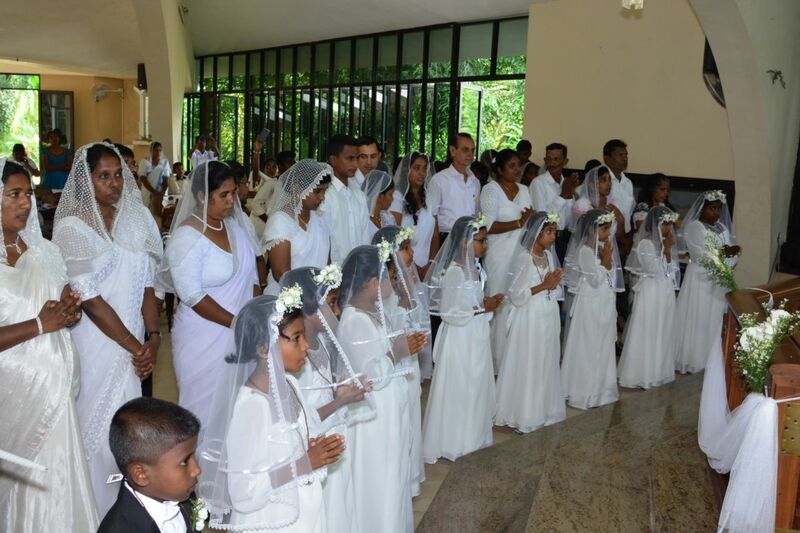 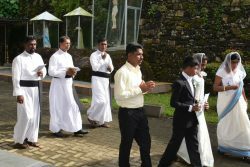 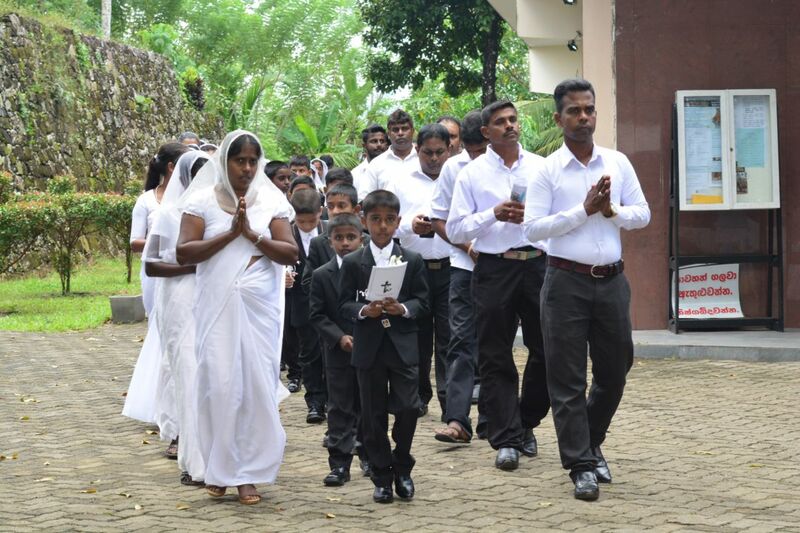 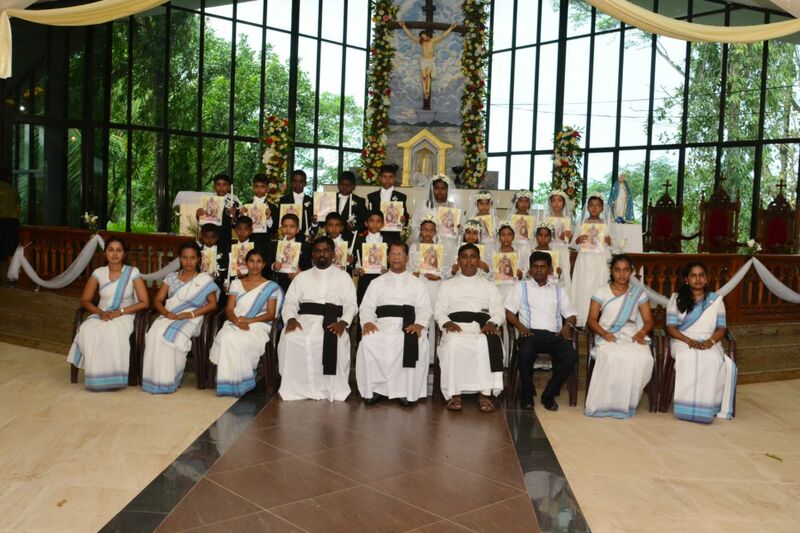 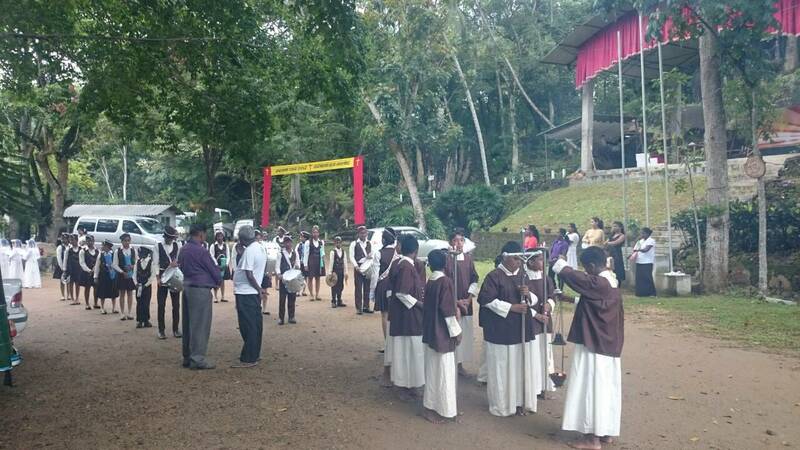 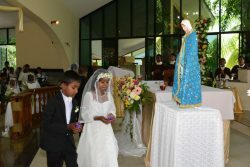 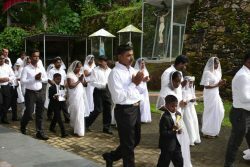 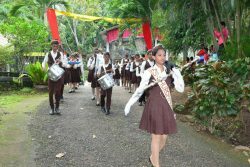 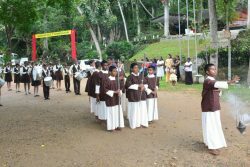 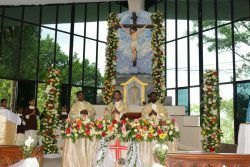 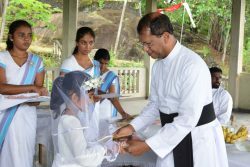 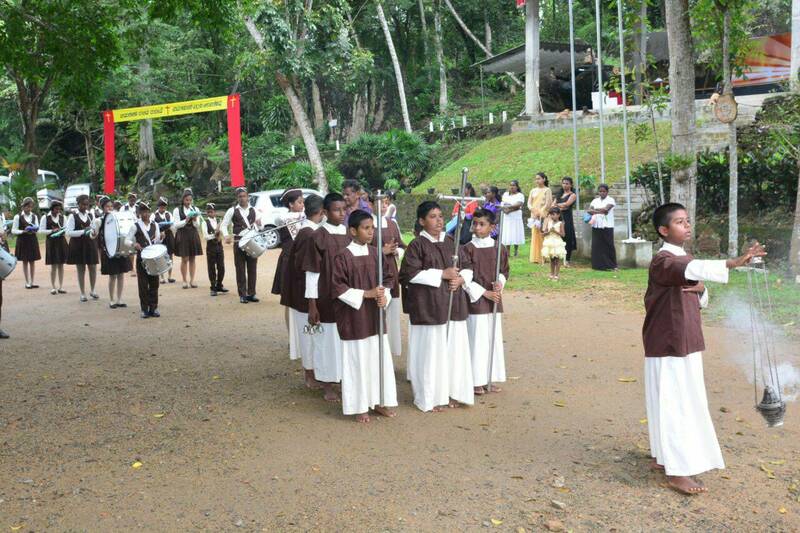 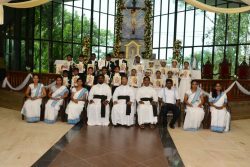 20 Students of the Horana Parish received First Holy Communion on 30th September 2017. 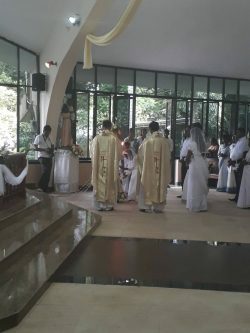 Chief Celebrant for this special was Rev. Fr. J. D. Anthony. 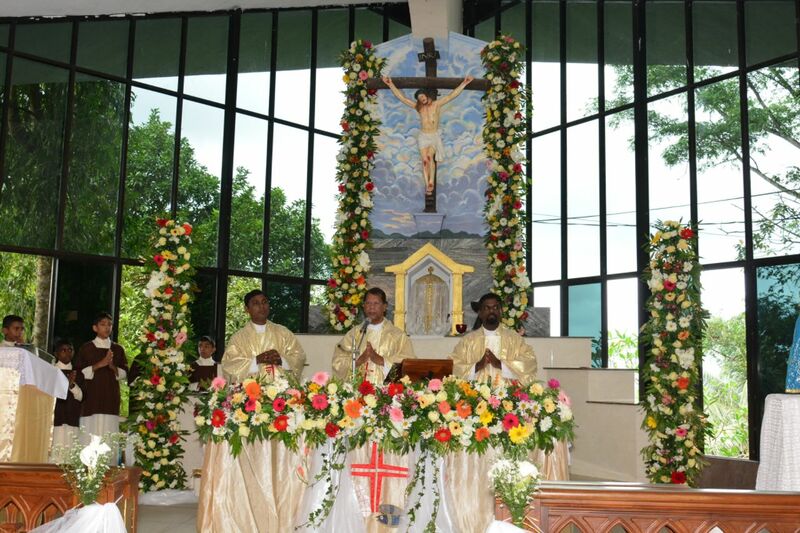 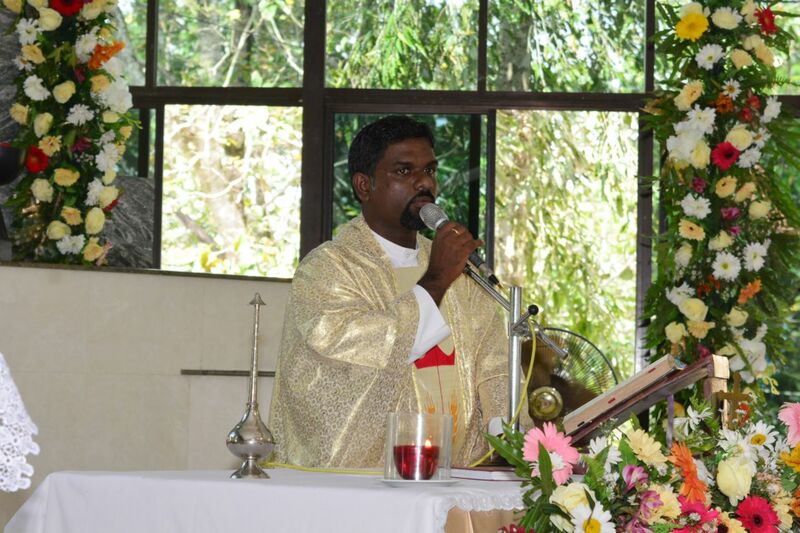 The Holy mass was organized by Parish priest Rev.Fr. 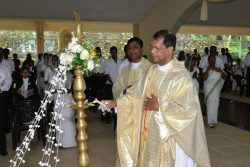 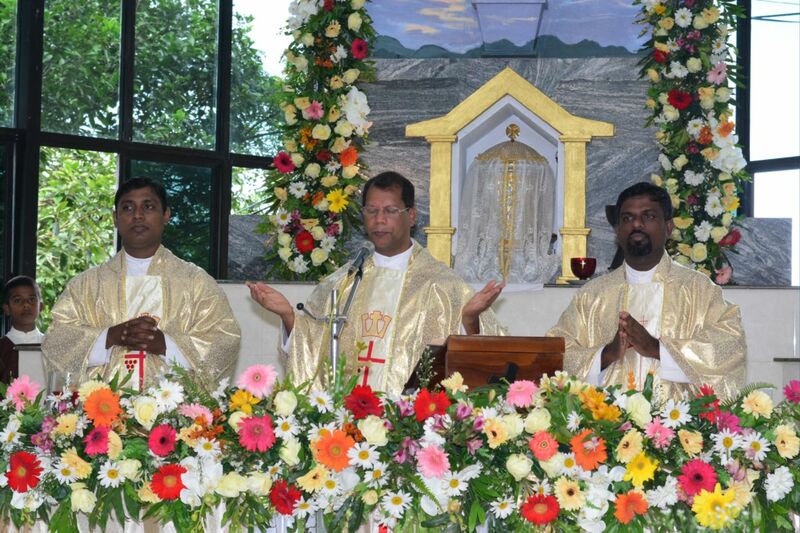 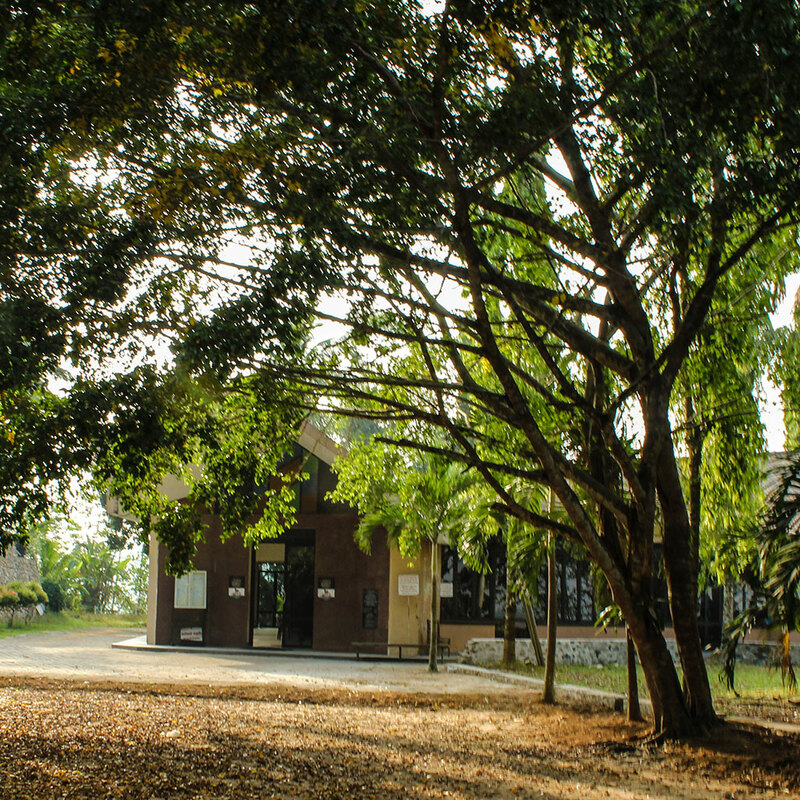 Nuwan Buddhika , Assistant priest Rev. Fr. 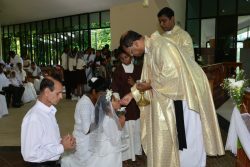 Onacis Fernando and the parents of the students.